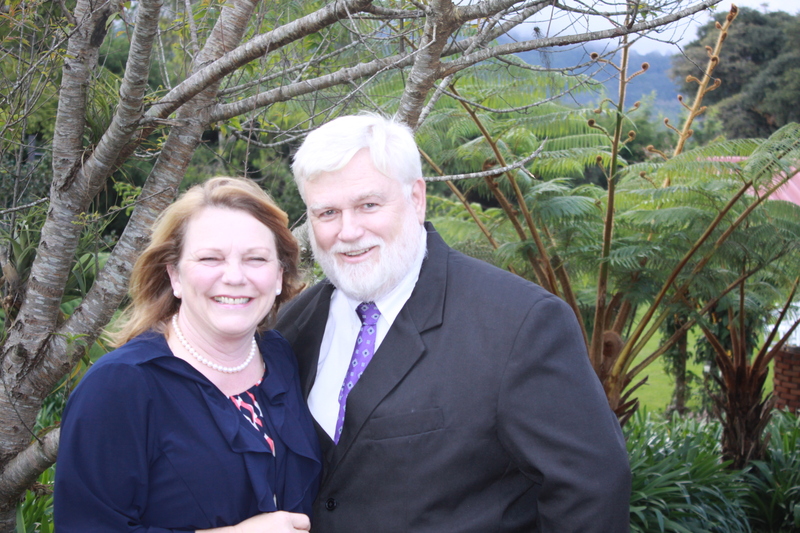 Dennis and Cindy McCutcheon now live in Santa Catarina Pinula, Guatemala City, Guatemala. We are from the Asheville NC, USA region. Cindy is a Registered Nurse and Dennis is a former Physician’s Assistant with 20 years experience in orthopedic surgery. We have left all behind, selling home, vehicles, etc to manage Vine International Guatemala. Vine is a ministry that imports donated medical supplies, equipment and medicines for aid in country. We are Bible believing Christians called to this mission field. Guatemala is a beautiful land of contrasts. Stay tuned to this blog as we share what the LORD is doing through Vine and it’s many friends. Hi Dennis, great to see you, love the blog! You have a great writing style! Dennis, It was great to see you today. We hope to get back into missions this year. Thank you so much following my blog and being a great encouragement through your comments. It is a blessing to see people who I have not even met be so encouraging and kind. God is so good and His plans are always perfect. I hope that your ministry is going well and that God blesses the fruits of your labor. I haven’t checked in in several weeks. So sorry to read about your father. It sounds like you have a treasure chest of memories and family members to keep you smiling though these rough times. May God’s peace keep you strong during this time. I’m not sure if you will get this, but it’s worth the shot. Our MHS class is holding our 40th reunion this year which made think of you. A quick internet search brought me here. It is so good to hear how well you are doing. The class has a Facebook page which has been most enjoyable remembering old times. I have been blessed with a marriage of 33 years, 2 sons, and 3 granddaughters (so far). The professional career has had its ups & downs, but there is truly nothing to complain about. Remember my senior year knee injury? – well it has resulted in a complete replacement. Would love to catch up more with you. I’m on Facebook and my home email is bpauley@suddenlink.net.